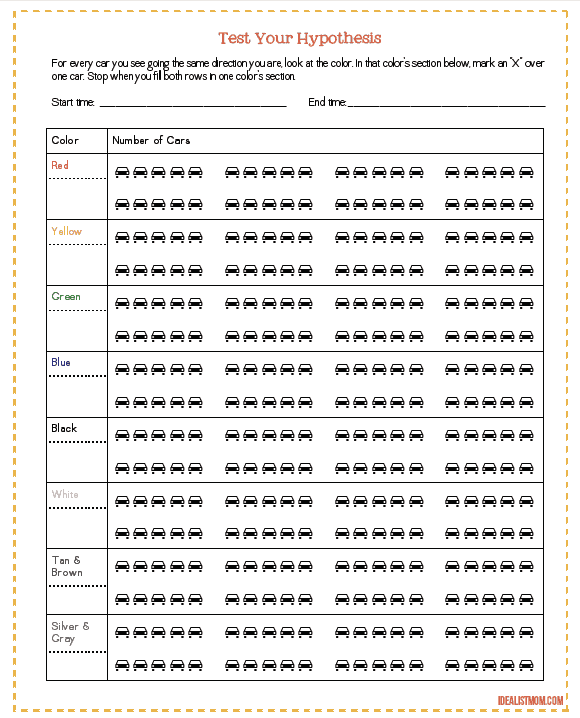 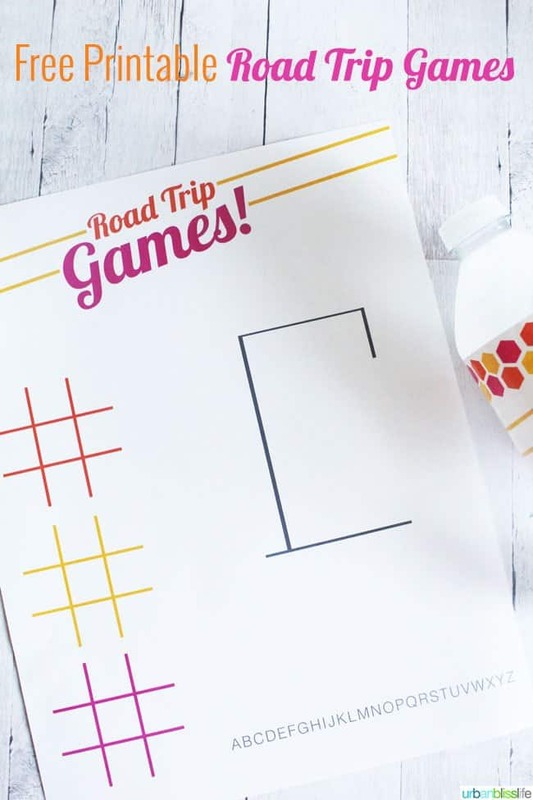 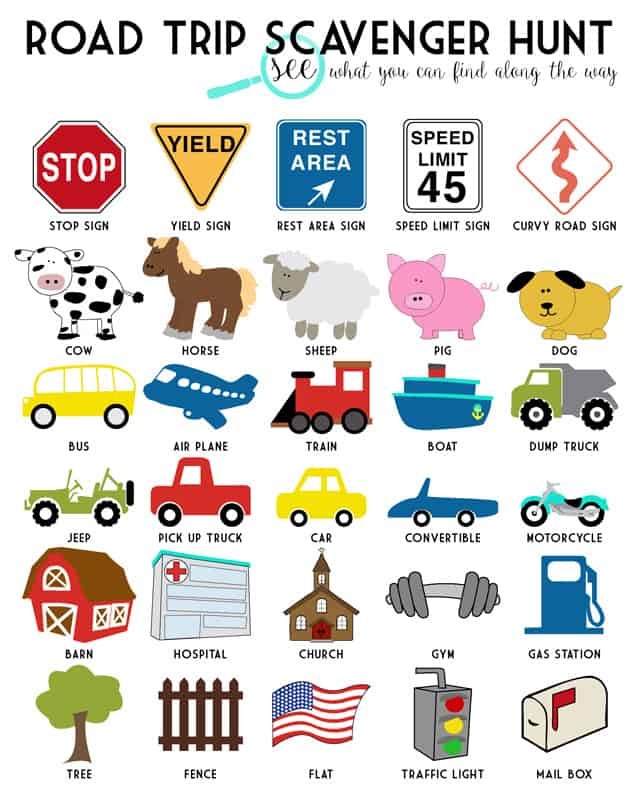 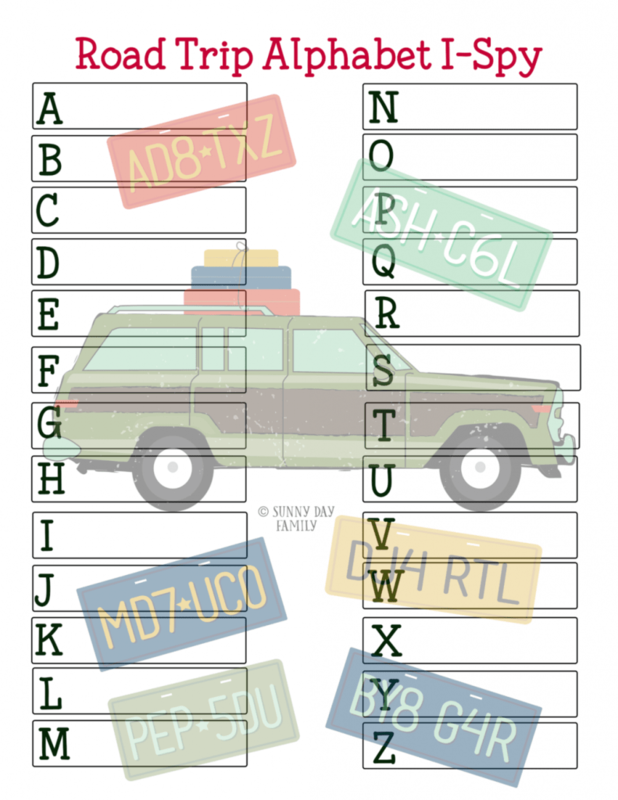 Keep the kids occupied on those long car rides this summer with these Road Trip Printables! 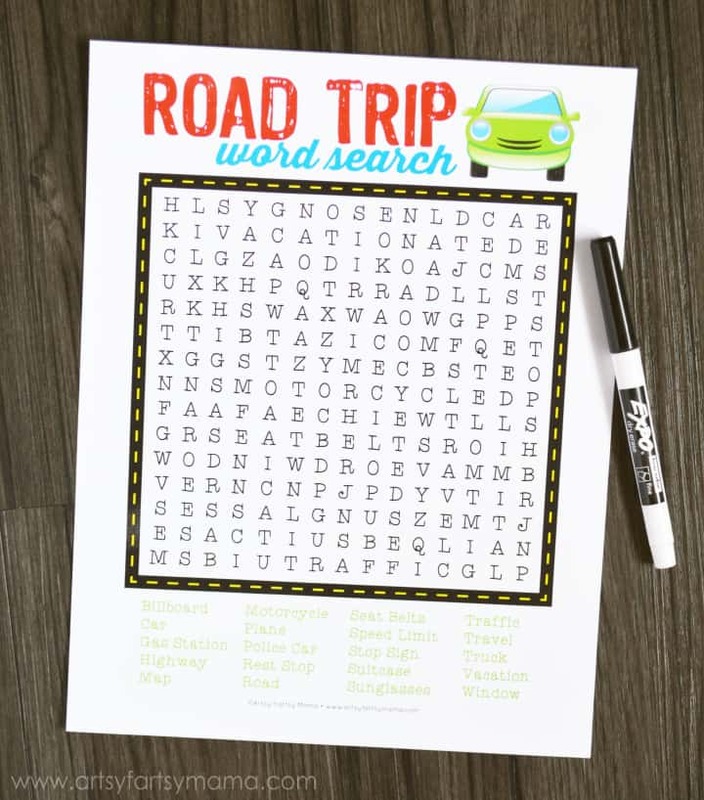 Road Trip Printables for your next trip! 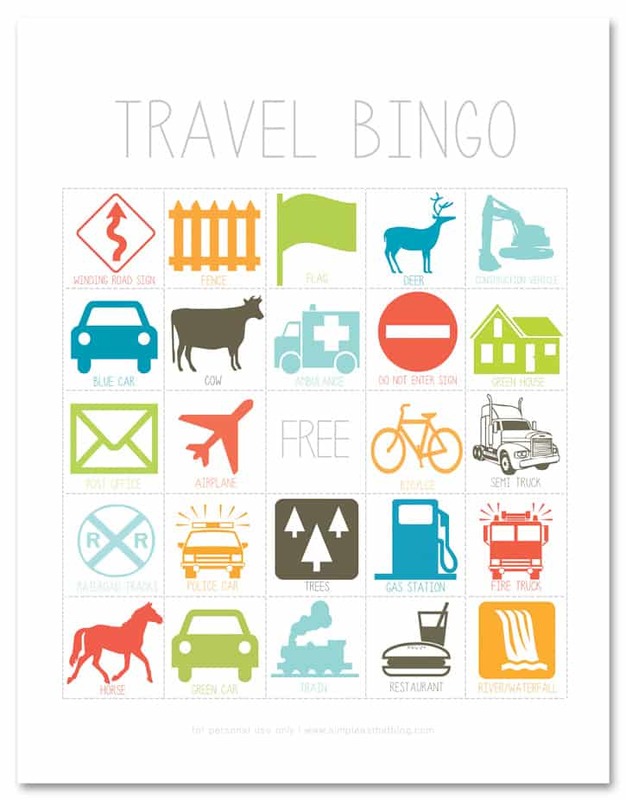 This year we are embarking on an epic road trip to the Great Plains. 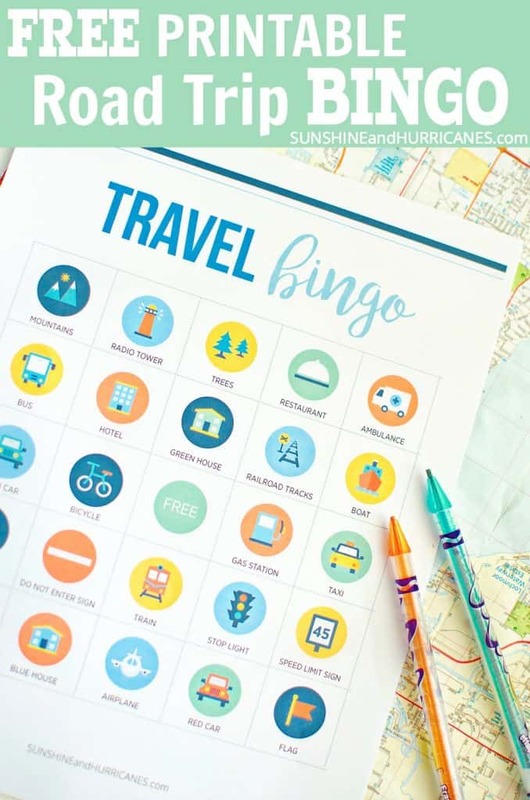 We are planning to head to South Dakota and check out Badlands National Park and Wind Cave National Park. 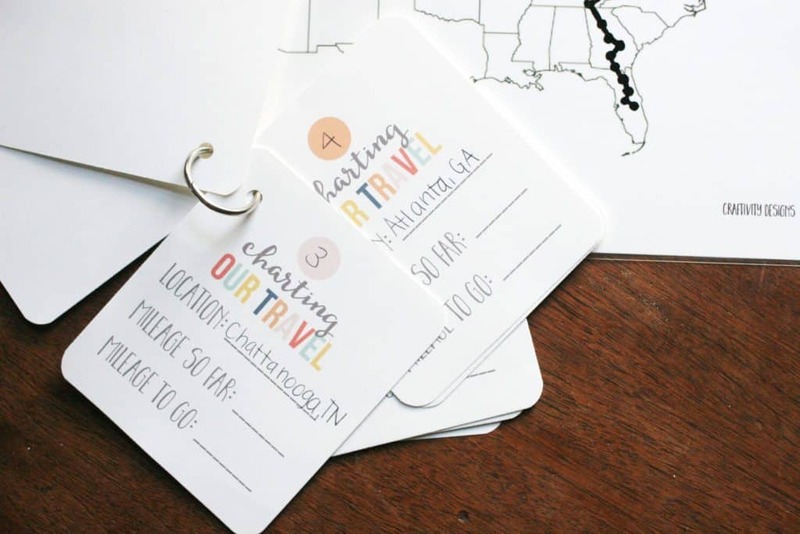 It sounds like an awesome trip, right? 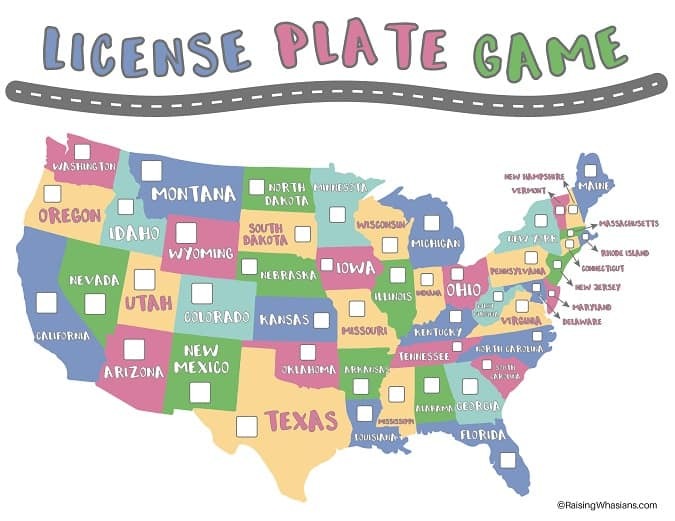 Of course, that means we will be stuck in the car with a precocious eight year old who gets very antsy on long road trips. 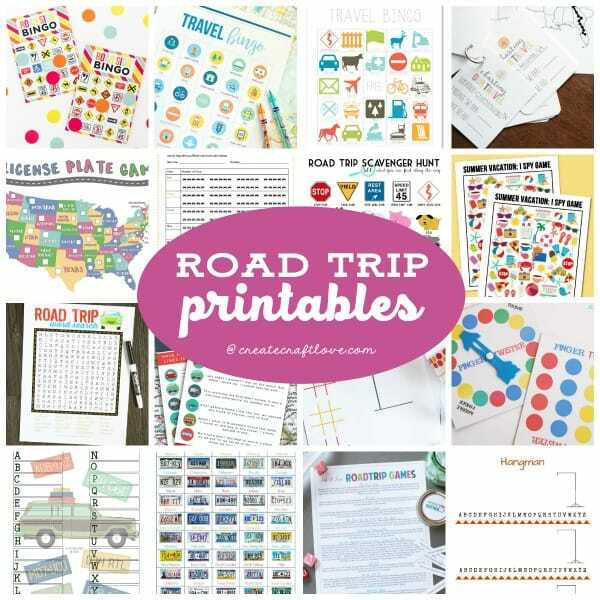 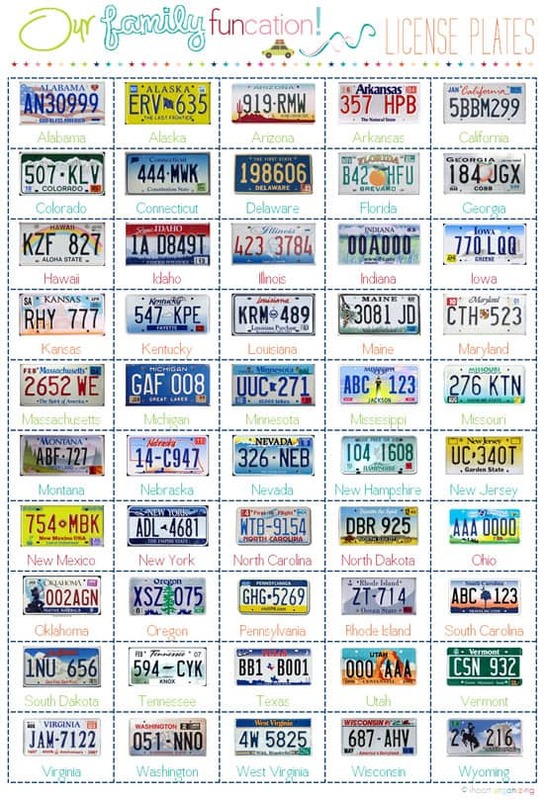 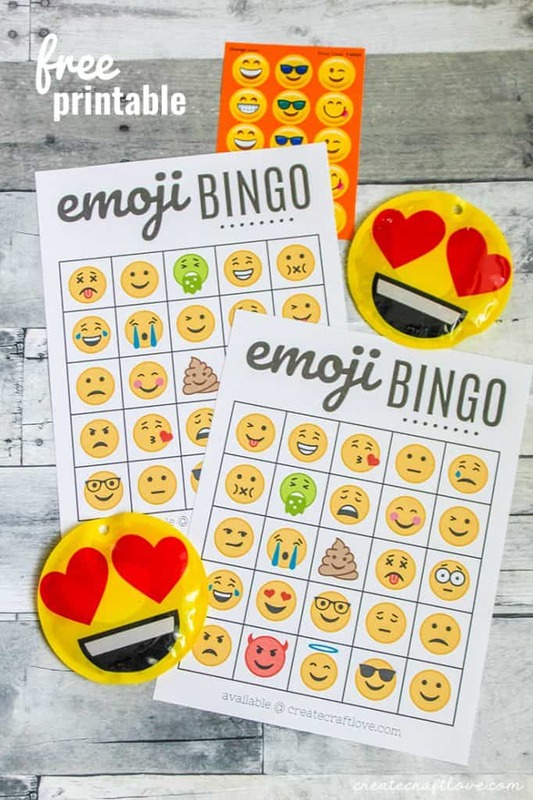 Thankfully, there are so many cool Road Trip Printables available to help keep things entertaining and fun for everyone in the car! 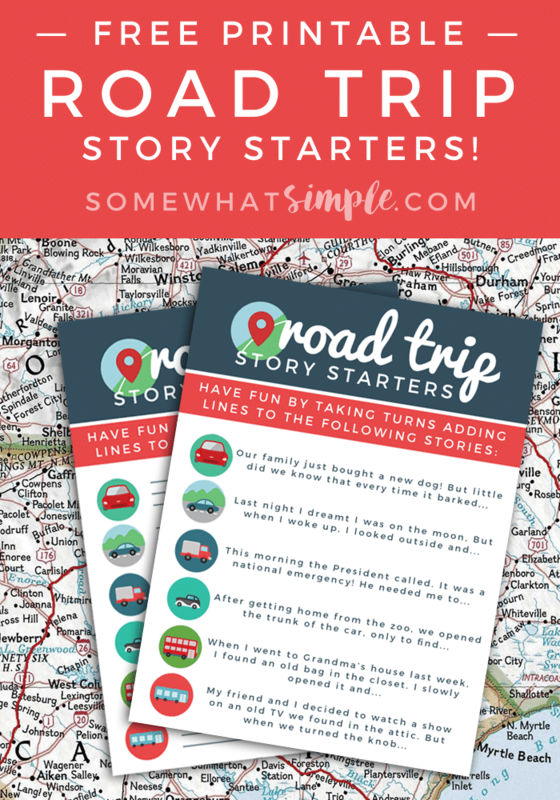 I can’t wait to use the Road Trip Conversation Starters! 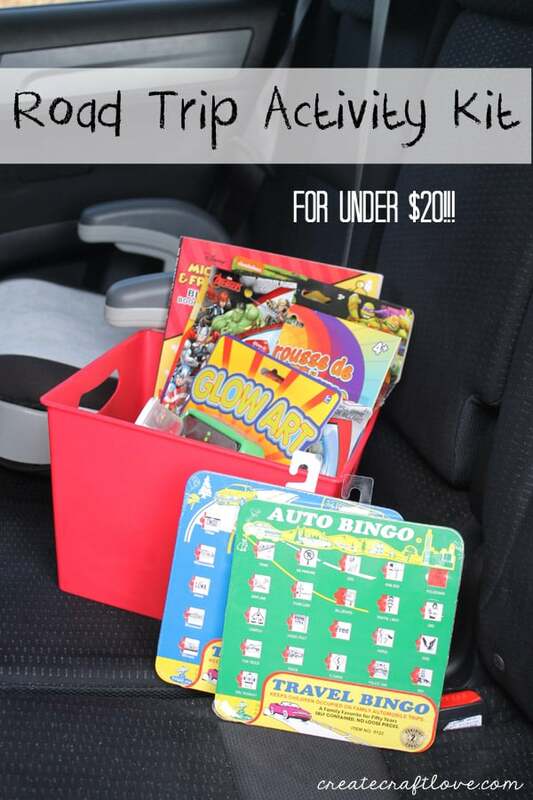 Another one of our favorite things to do in the car are mad libs. 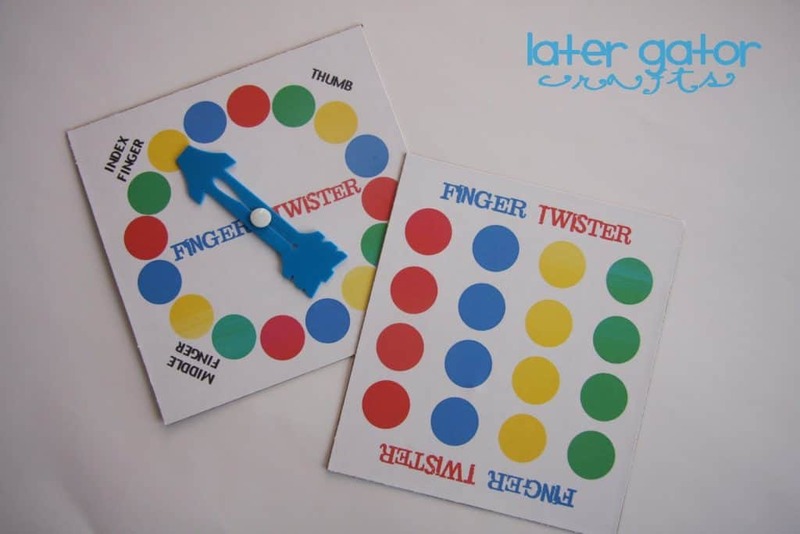 They provide hours of laughter and entertainment. 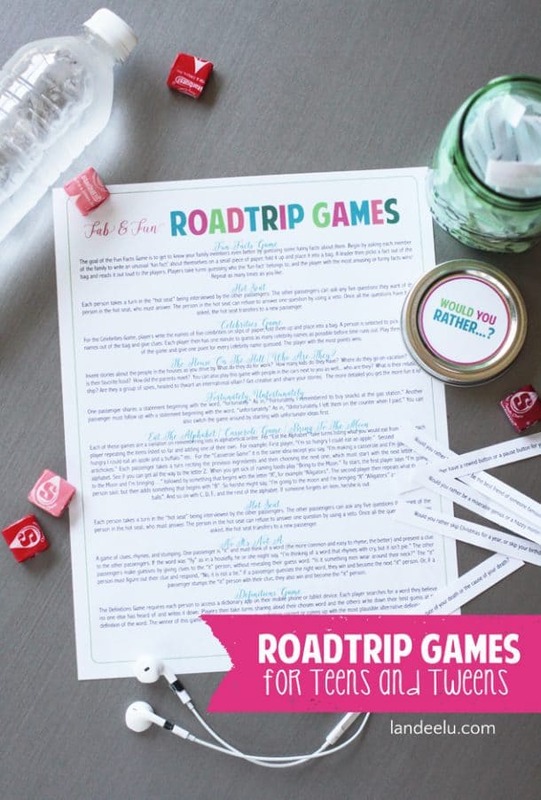 I made this Road Trip Activity Kit a couple of years ago and it was a big hit with our son! 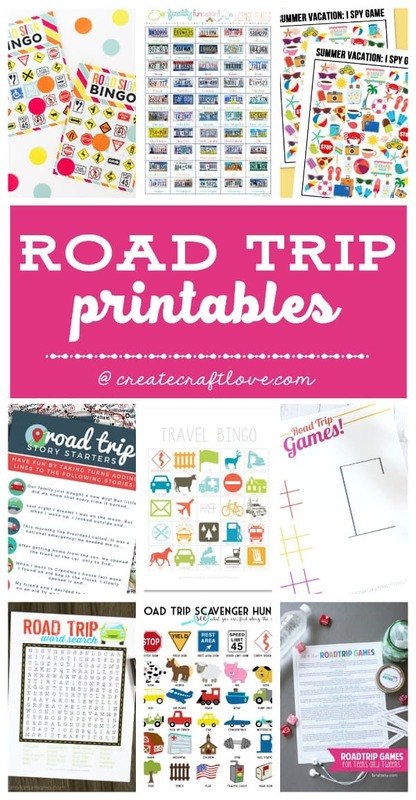 Another fun idea would be to put those printables in a binder to take along for the ride! 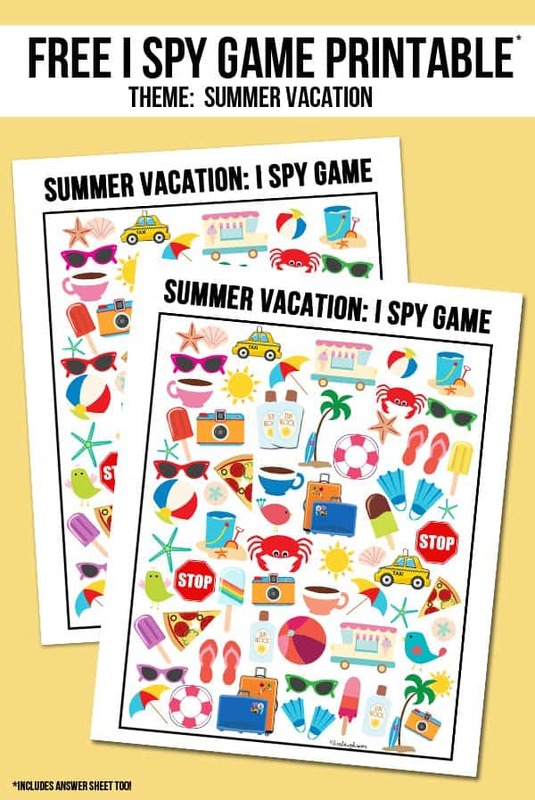 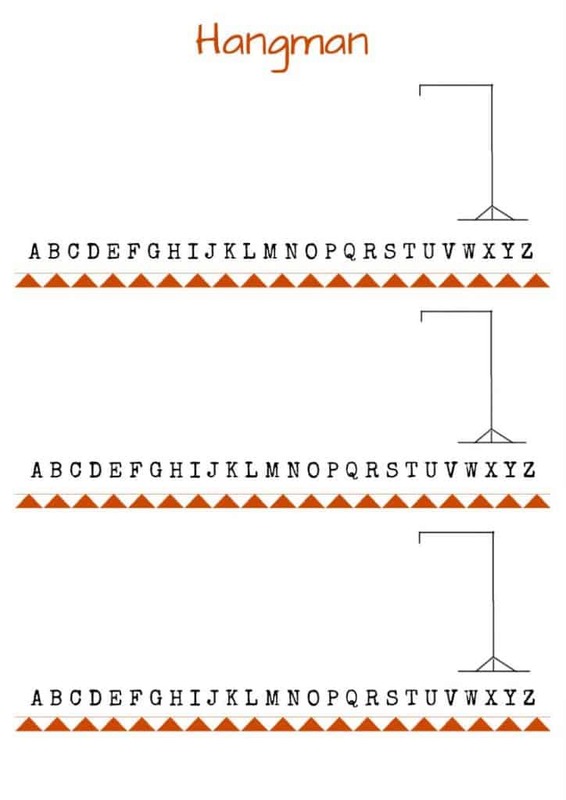 You can use sheet protectors and dry erase pens to easily play the games! 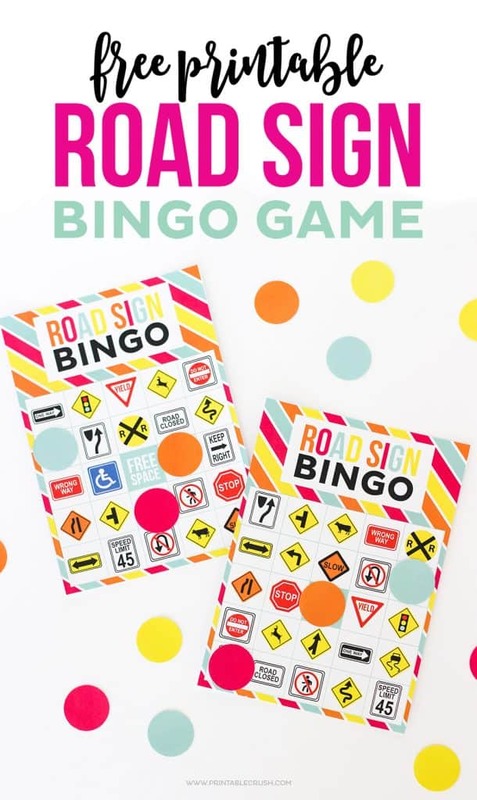 What are some of your favorite road trip games?